May your dream job be with you. 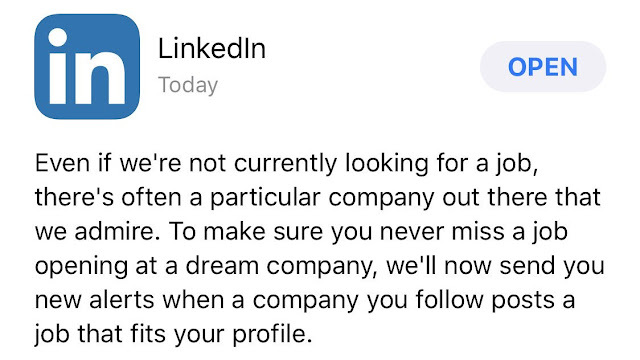 As noted by a Tweeter Matt Navarra, LinkedIn introduces a useful feature, which gives job related notifications to its users. Often people are content working at their respective jobs / workplaces, but also look out for better work opportunities at the same time, or just like to stay informed about possible jobs in the market. 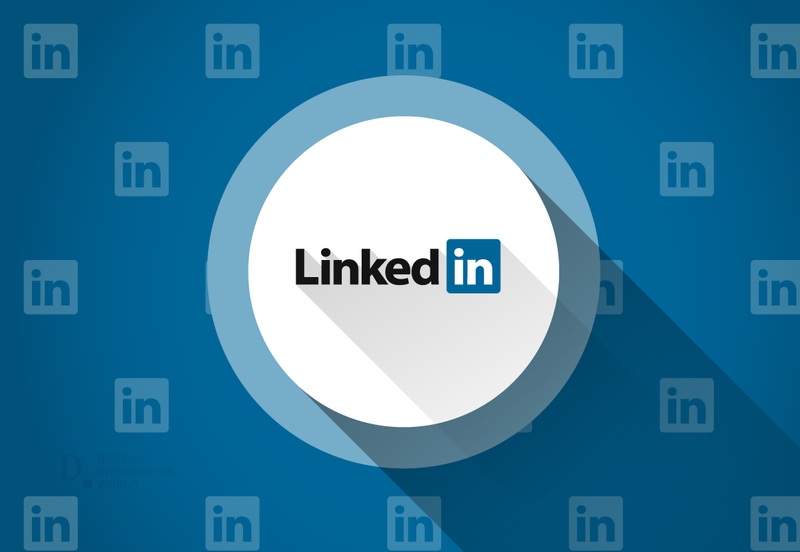 In such situations Linkedin's new "job alert" notification system can come handy. When the company, that a certain user follows, posts about a vacancy, the person will be immediately notified via the new feature. The great thing about this new feature is that one will only be updated with the information if the job fits his / her profile. Even if we're not currently looking for a job, there's often a particular company out there that we admire. 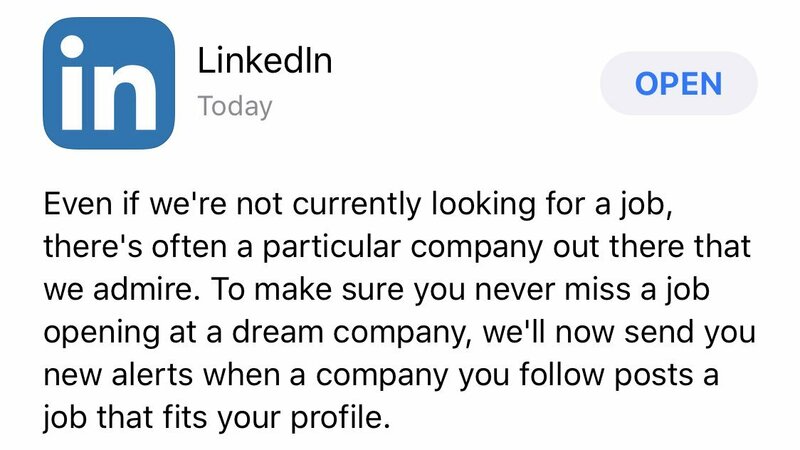 To make sure you never miss a job opening at a dream company, we'll now send you new alerts when a company you follow posts a job that fits your profile.